There are a multitude of career paths for those with an interest in law; ranging from human rights lawyer to legal conveyancer. 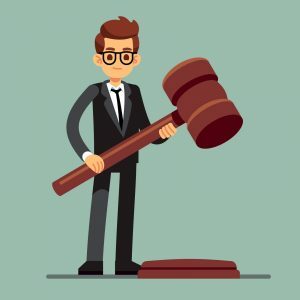 Law is a career fuelled by passion, but it might surprise you to hear that you don’t have to have a law degree to kickstart your legal career. We at Gibson Hollyhomes want to help you take your first steps on the legal ladder by providing you with this handy guide filled with legal career advice. Studying law at degree level is the quickest route into your desired career but you can start a career in law with any degree. If you study a non-law degree at university you will need to complete a one-year Graduate Diploma in Law (GDL). Most career paths in the law profession require you to undergo employment-based training in order to qualify. The good news is that many of these employers will choose to keep on employees they have taken the time and effort to train. One of the key skills law firms often stress employees have is “commercial awareness”.Working with clients requires you to have a general understanding of their businesses and practices as well as the industries and markets they work in. You don’t have to be an expert in these areas, but you must demonstrate an ability to learn about them. – LEGAL SUPPORT: Legal support roles come in the form of legal secretaries, personal assistants, and office managers to name a few. These roles involve working to support lawyers and law firms in their day-to-day operations. There are no formal entry requirements for working in legal support though many employers will expect a range of GCSEs including English and Mathematics at grade C or above. Responsibilities include keeping records up to date; answering phones; typing up legal documents; managing diaries and scheduling meetings; performing legal research; preparing presentations; and even attending court. Many people on this career path start out as legal secretaries go on to become personal assistants or office managers. – SOLICITOR: Solicitors work within a law firm acting on behalf of, and giving legal advice to, clients. Once you’ve completed your degree or GDL you need to complete the postgraduate Legal Practice Course (LPC) to become a solicitor. After which you will need to train with a law firm for around two years. Once you have qualified you will be known as an associate. Many associates aspire to becoming a partner at their chosen law firm. – CHARTERED LEGAL EXECUTIVE: The role of a chartered legal executive isvery similar to the role of a solicitor these days, although chartered legal executives often specialise in one or two specific areas of the law. If you already have a law degree or GDL you can complete the postgraduate Legal Practice Course (LPC) and then begin training with a law firm. If you don’t have a degree or GDL you can take a four-year course with the Chartered Institute of Legal Executives (CLIEx) as a fast-track route into this profession. 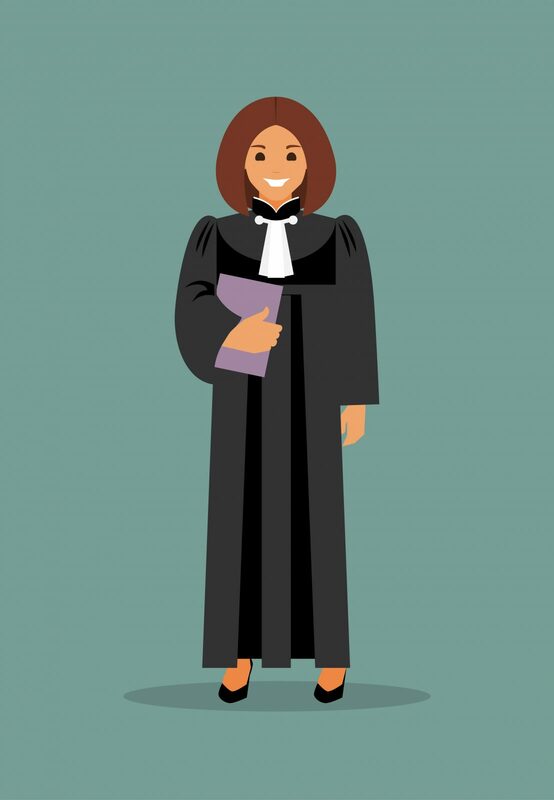 – BARRISTER: After completing a law degree or GDL you will need to complete The Bar Professional Training Course (BPTC) to advance in your career. After that you will need to secure a one-year pupillage at a barrister’s chambers. Once qualified you will become a tenant, appearing in court, with the potential to one day advance to the status of Queen’s Counsel (QC). You will continue to refine your skills in certain areas of law throughout your career and this will likely be influenced by the needs of the law firm you work for or the type of clients you choose to take on if you work in private practice. A career in law is dynamic, rewarding, challenging, and intellectually stimulating. We specialise in legal recruitment for firms across Manchester and Leeds, working across in many different areas of the law. We’re dedicated to providing honest feedback and advice, so we can be sure we find the right role for you. Whether you’ve been honing your legal skills for years or are interested in taking your first steps on the legal ladder contact Jenny for an informal chat and a breakdown of the work available to you. View our available legal roles here.